In general, describe how to solve a liner equation that is in the slope-intercept form. 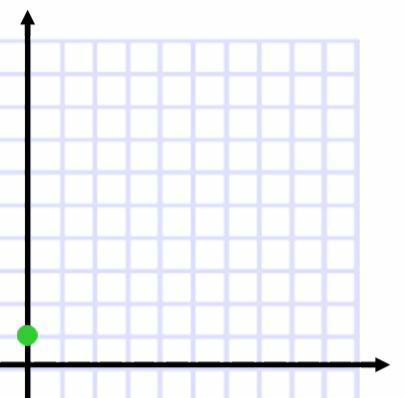 In general, describe how to solve a linear equation that is in standard form. 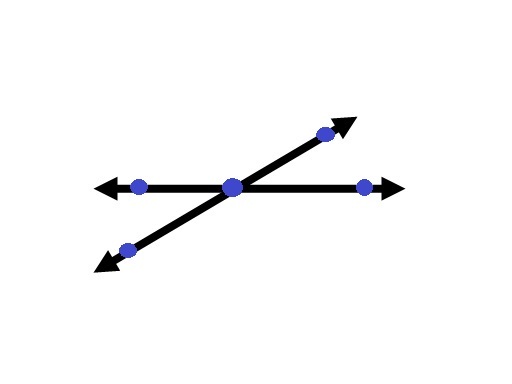 Using the numbers 1-9, and only each number once, find two points that make a line through the y-intercept shown below.